Fans of gaming via Steam will be pleased to learn that the company today announced it will be rolling its Steam Link and Steam Video apps out to not only the iPhone, iPad and Android (beta) but also the Apple TV in the near future. The move comes after Steam announced that it will allow gamers to stream their game library to any of those devices so long as they are connected to their computer via the same network, whether that is 5GHz WiFi or via Ethernet. According to the press release, we can expect one of the apps to arrive on the App Store and Google Play during the week of May 21st, meaning we really do not have too long to wait before we get the new hotness. 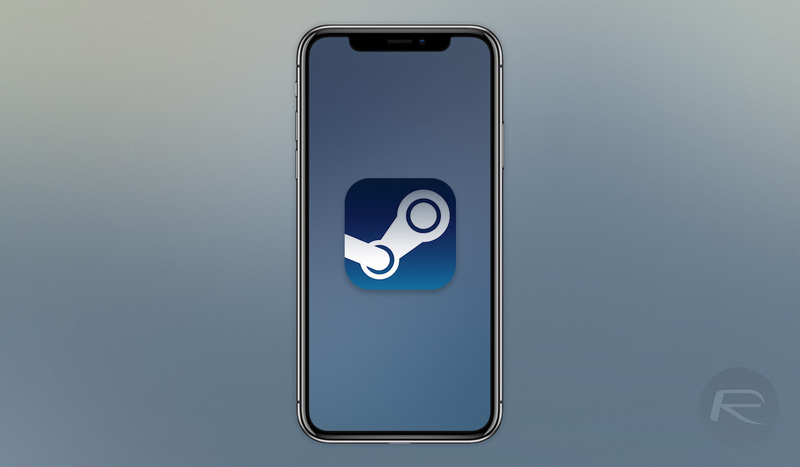 The Steam Link app, slated to launch the week of May 21st, allows gamers to experience their Steam library of games on their Android (phone, tablet, TV) and iOS-based (iPhone, iPad, Apple TV) devices while connected via 5Ghz network or wired Ethernet to a host system (Mac or PC), with Android access initially offered in beta. 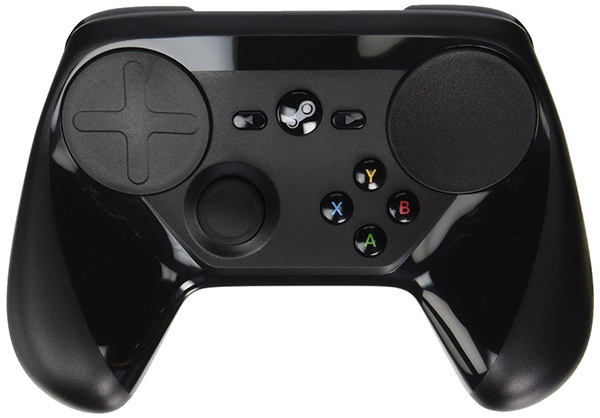 While no specific release date has been made available other than that week-long window, we do know that the app will support the Steam Controller as well as MFi controllers, which should give gamers plenty of choice when it comes to how they get to play their games. The Steam Video app will apparently not arrive this month, however, with a window of summer being all that we have so far. When it does arrive, the app will allow users to watch movies and TV shows using Steam directly on an iOS device via any network connection, including 4G LTE. Anyone wishing to download content for watching offline will also be able to do exactly that. Sooo I can play my steam games on my Apple TV 4k? Very nice..